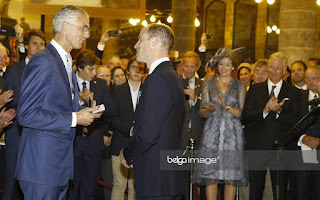 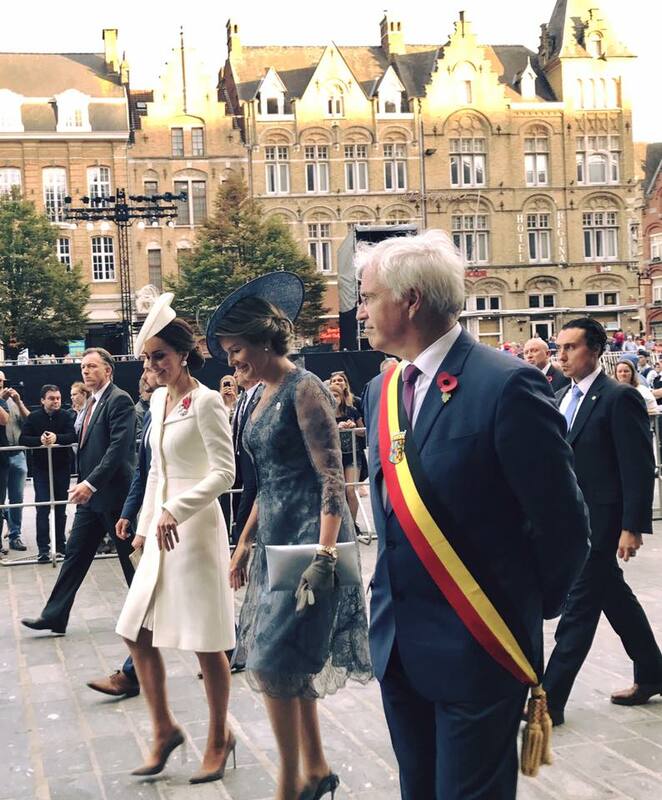 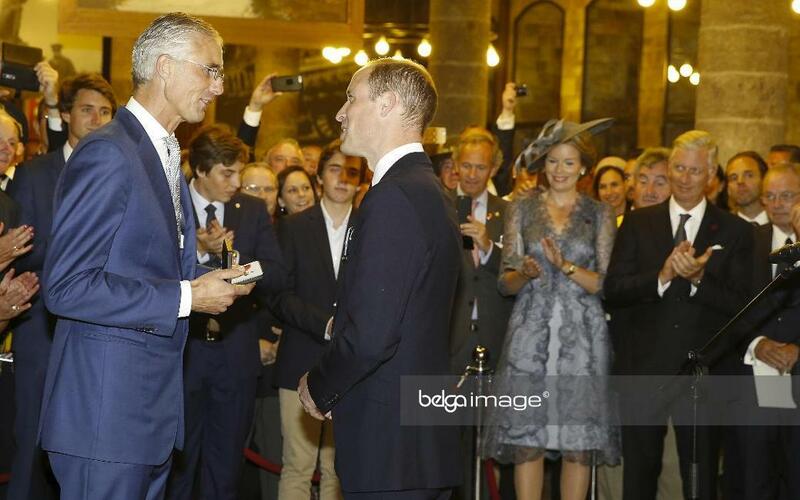 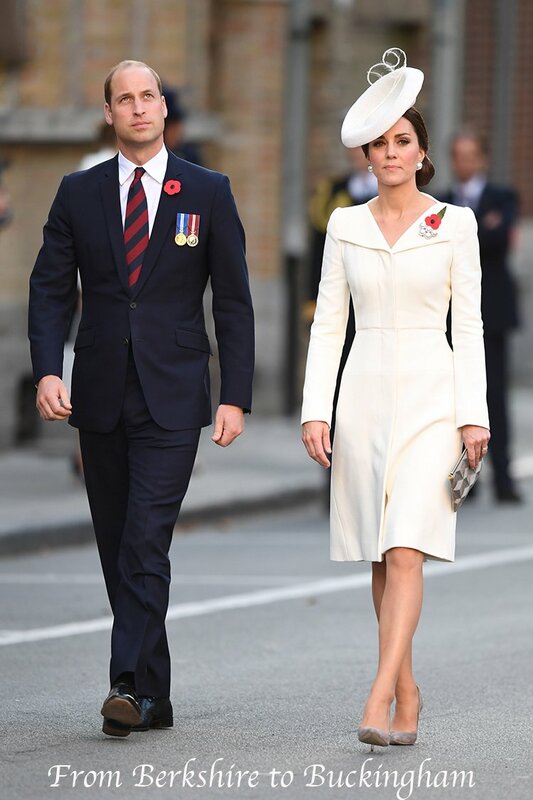 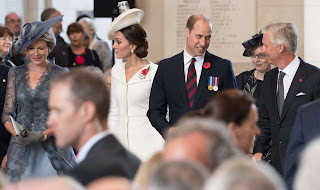 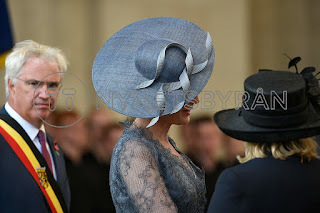 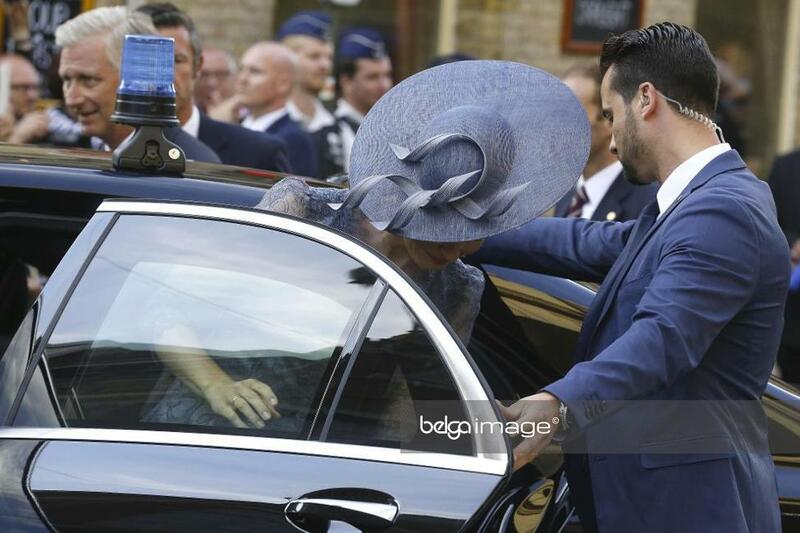 King Philippe and queen Mathilde joined the duke and duchess of Cambridge to attend the Last Post at the Menin Gate in Ypres. 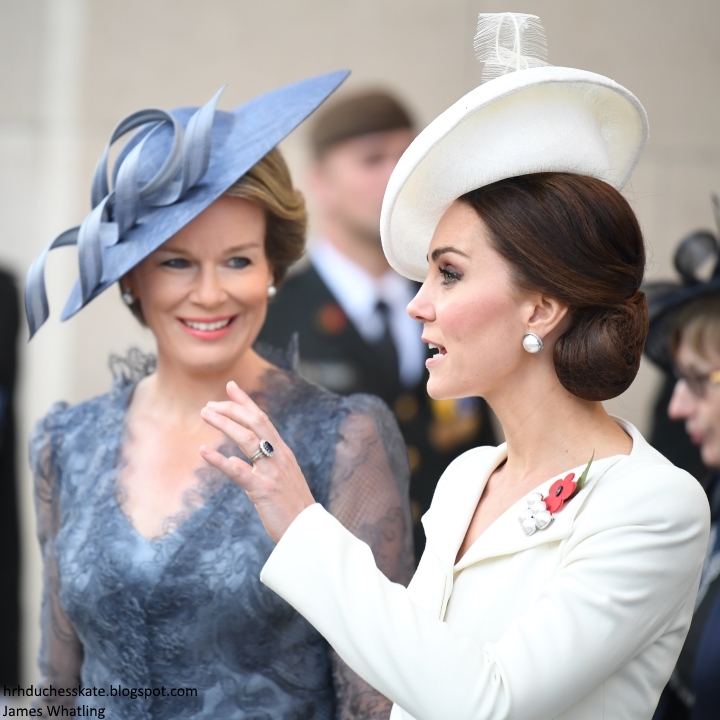 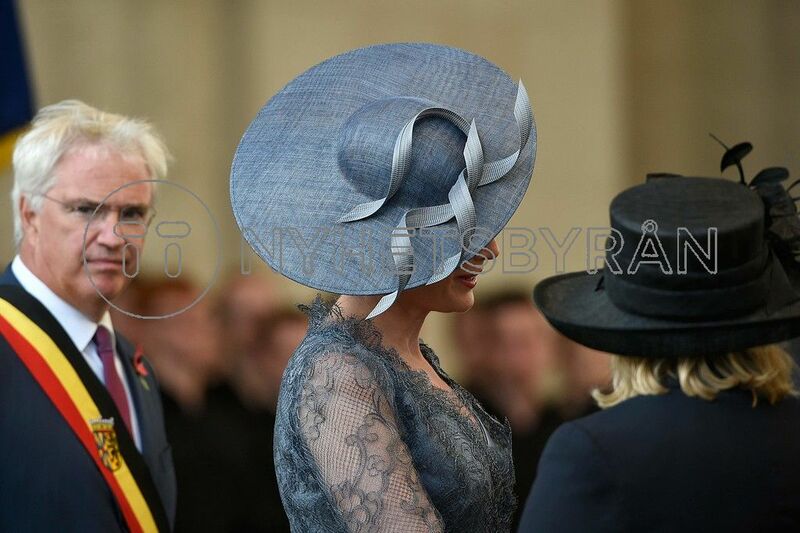 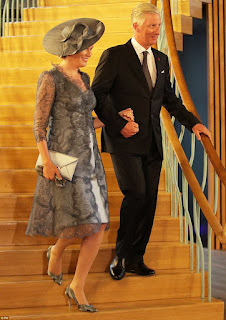 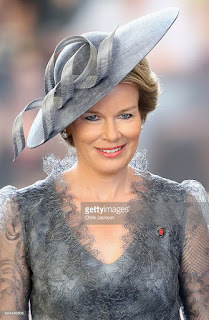 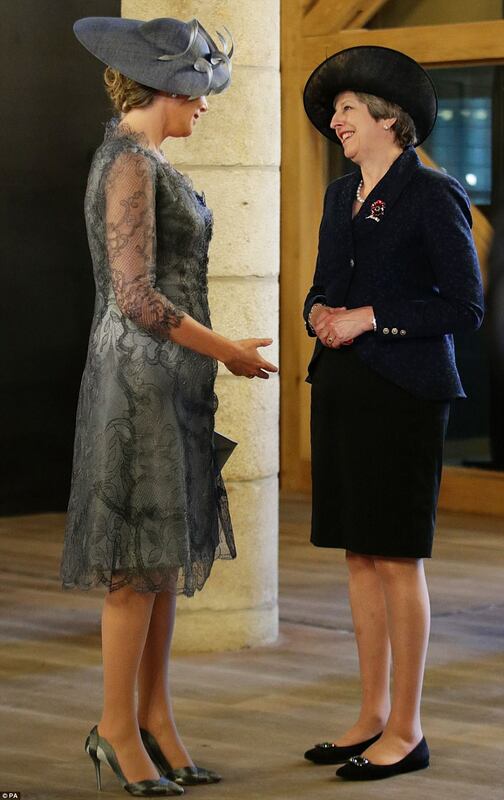 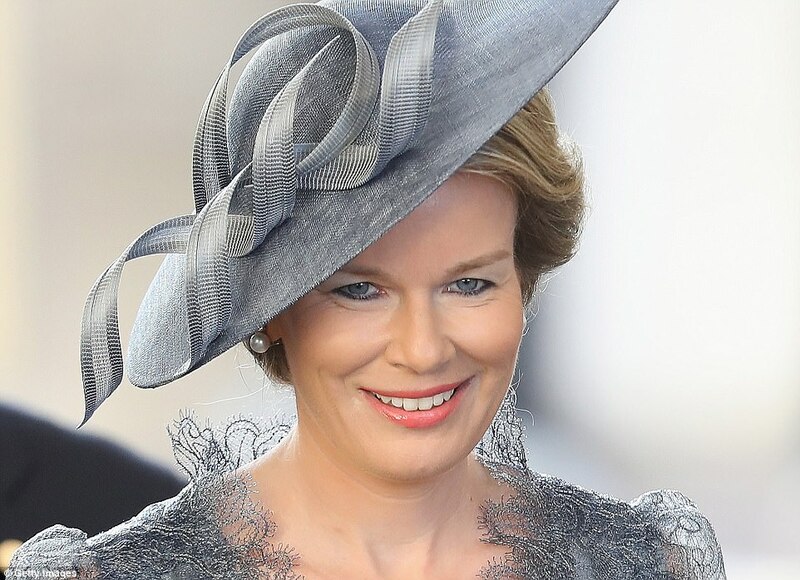 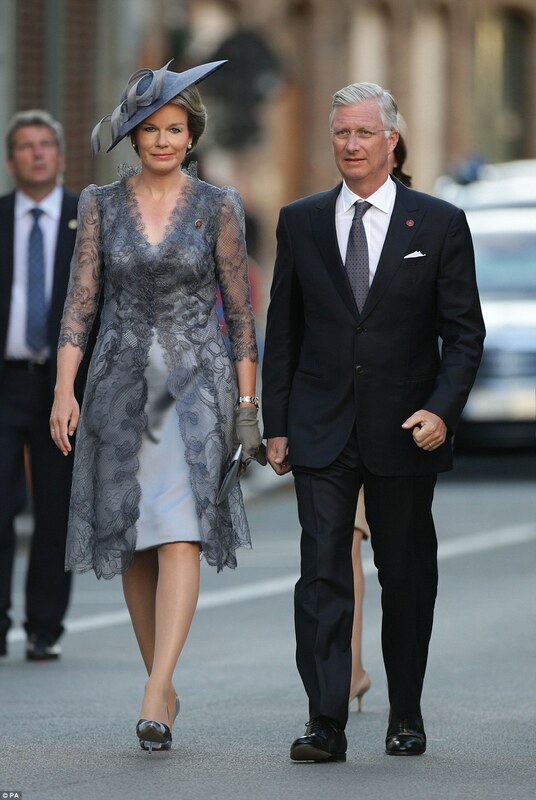 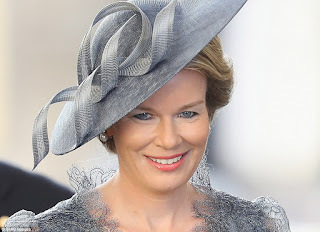 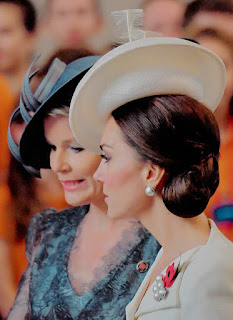 Kate wore a hat with a white feather, such an odd choice for this occasion. Then they watched a BBC spectacle commemorating the centenary of the battle of Passchendaele - als known as the third battle of Ypres, at Ypres' Grand Place. 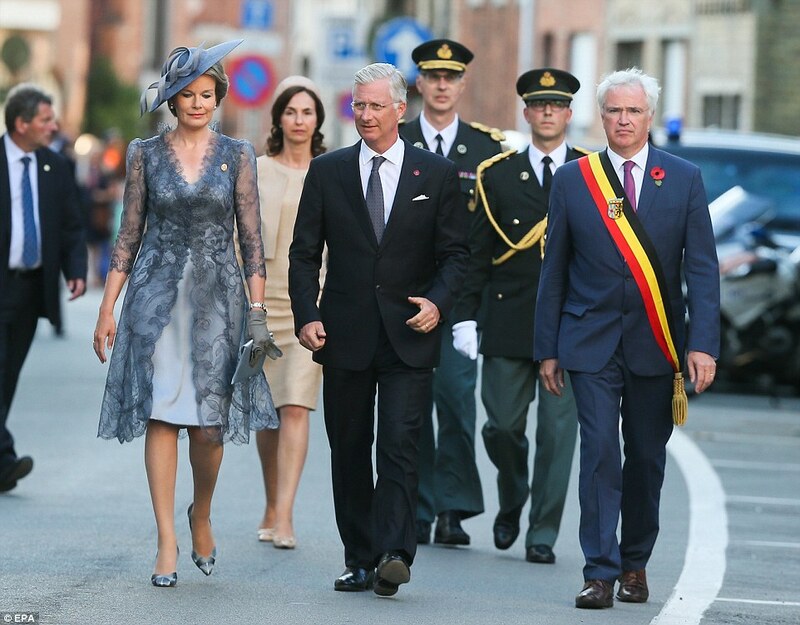 Afterards they visited the In Flanders Fields Museum where they met descendants of WWI veterans.